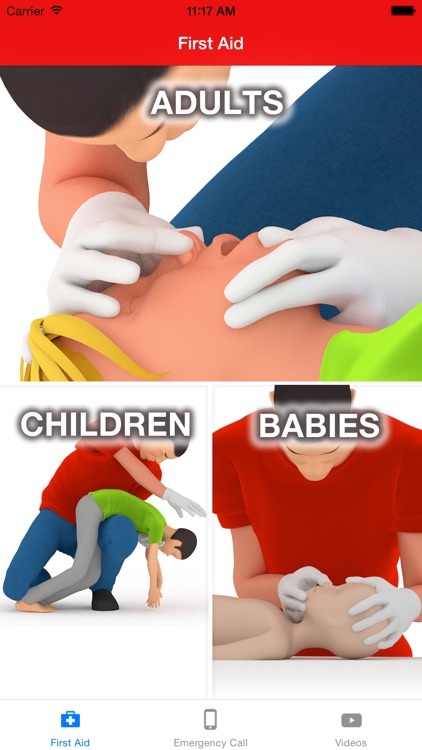 Do you know how to act in a First-Aid scenario? 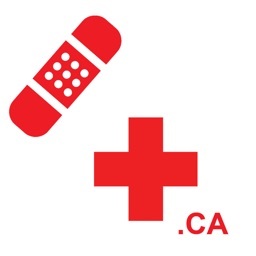 If you don't, "First Aid Basic informations" is the right application for your needs. 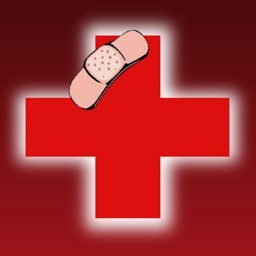 It is an easy to use application that will allow you to correctly handle an emergency situation. 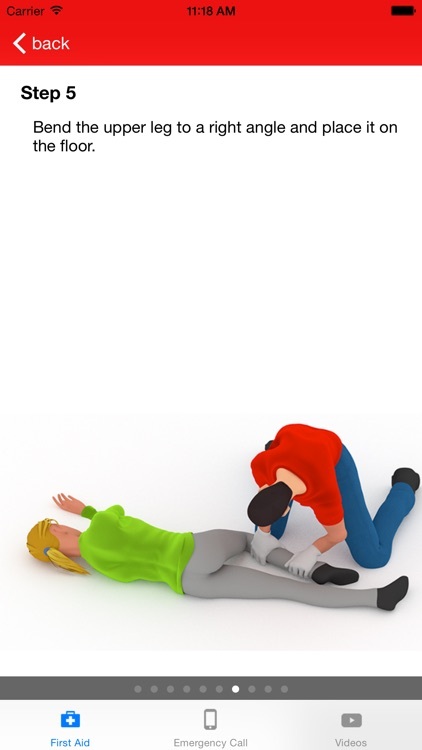 All the basic information you need for the correct handling of an emergency case is illustrated and shortly described. 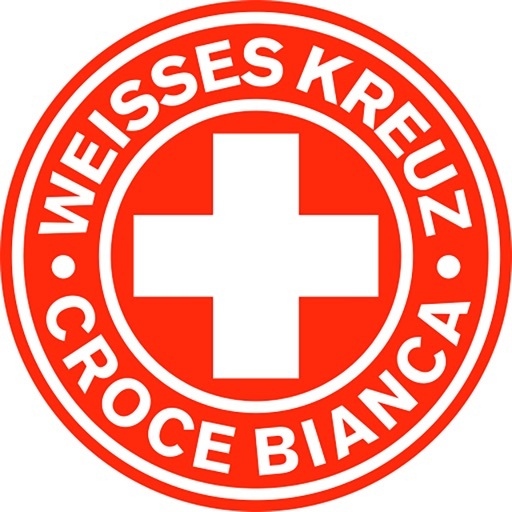 The content of this application is based on the guidelines of the ILCOR (International Liaison Commitee on Resuscitation). 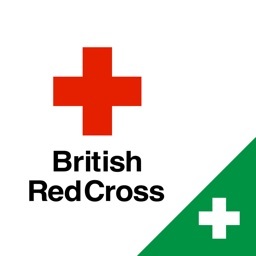 All contents were quality checked by the the professionals who are out everyday saving lives and helping people. 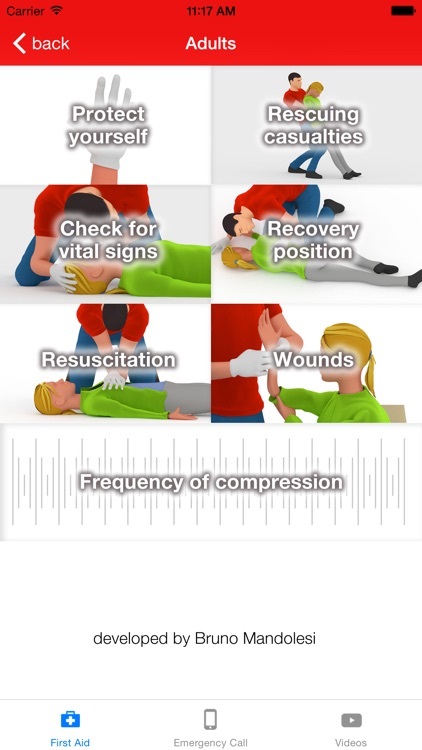 Of course, the application is not meant to replace a CPR Course, but for sure any help is better than none at all. 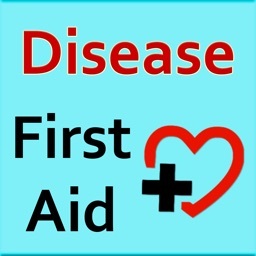 "First Aid Basic informations" delivers informations already present at "www.first-aid-platform.info" and is meant as a complementary tool to have always in your pocket. 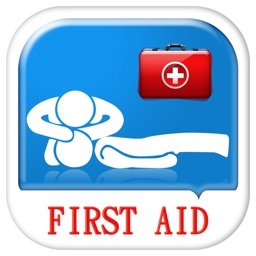 "First Aid Basic informations" provides all necessary informations with professional illustrations and optimized text files for the iphone. You will be guided step by step and on the go.